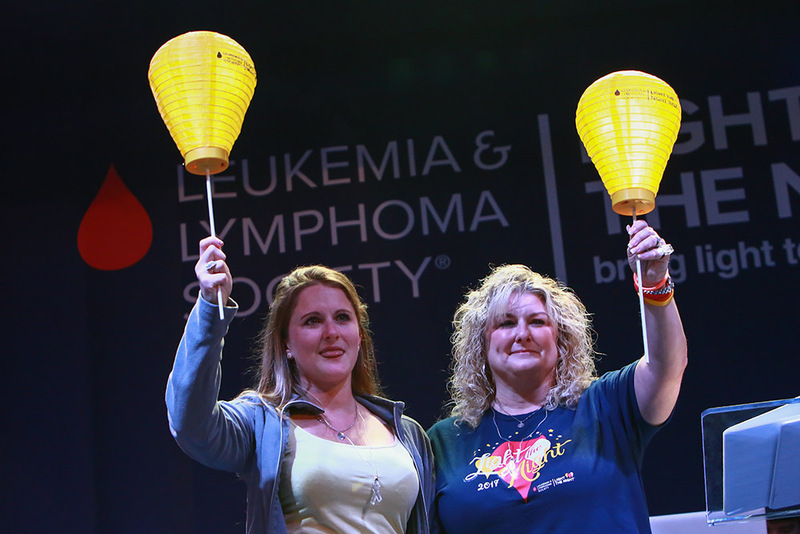 Fit2Run is partnering with The Leukemia & Lymphoma Society (LLS) in the fight to END cancer. Leukemia remains the number one disease killer of children and young adults under the age of 20, but affects people of all ages. 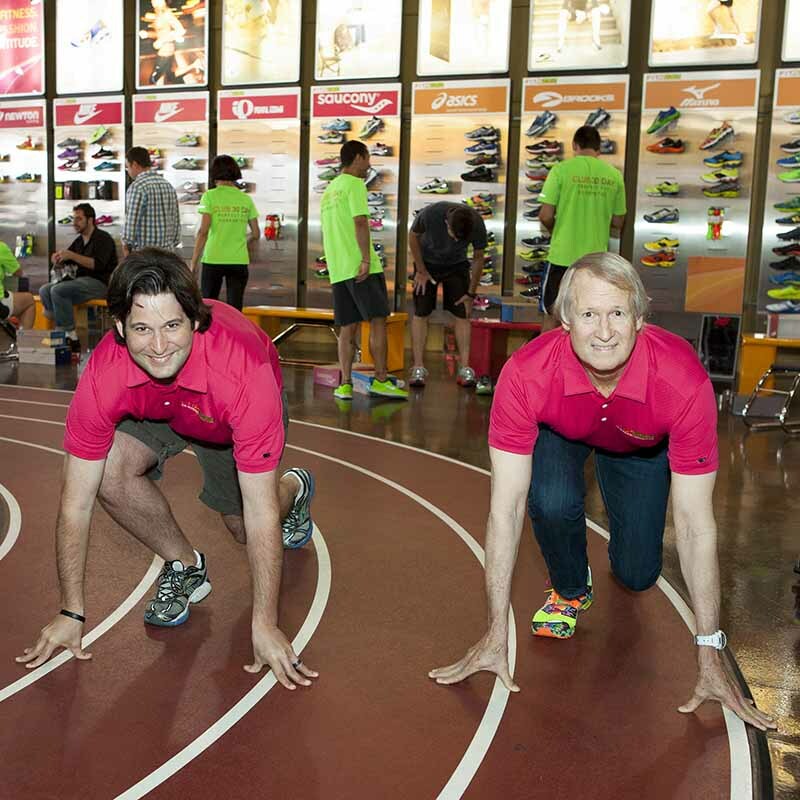 The Fit2Run family has been impacted by Leukemia when co-owner Bill Robinson was recently diagnosed this past August. A lifelong runner and athlete as well as a mentor to many, Mr. Robinson contributions to Fit2Run are immeasurable. While Mr. Robinson continues this challenging fight the Fit2Run team will continue to cheer him on every step of the way. 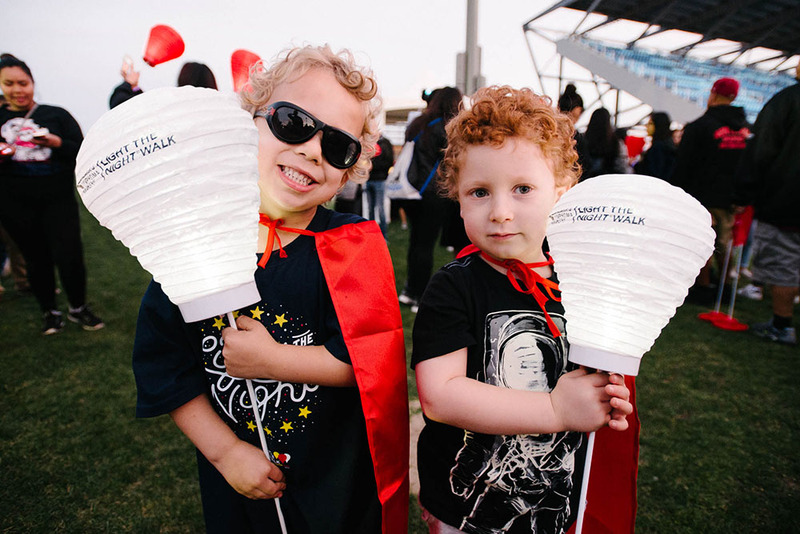 After diagnosis Mr. Robinson's son, and Fit2Run co-owner, Parks Robinson, teamed up with the Leukemia & Lymphoma Society to find ways to bring light to those battling cancer. 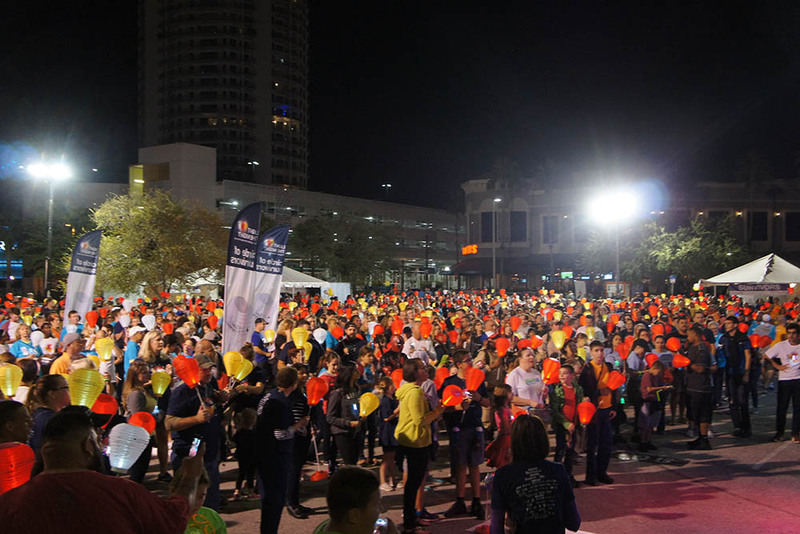 Fit2Run is participating in the Tampa Light the Night Event on November 17th and raising funds to donate to LLS. Every dollar makes a difference through research, education and advocacy for local patients battling blood cancers. Team Fit2Run is raising awareness and collecting donations in all stores, as well as planning a mini Light The Night Event with each local chapter of our F2R Run Club. 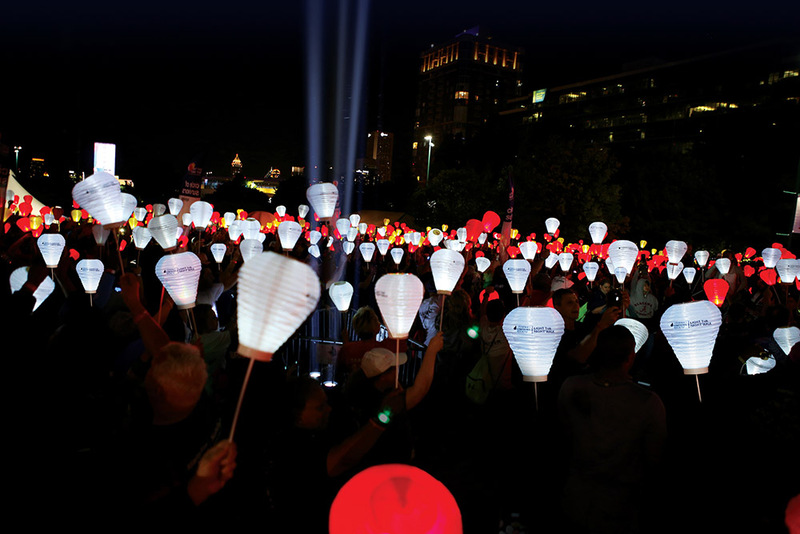 We'd love to have you join us at an event and bring light to the darkness of cancer. Check out your local store's Facebook page for the event date and all weekly Run Club details. You can also donate online to team Fit2Run and please remember, every dollar counts.